My better half sent this to me. I guess she knows me fairly well. 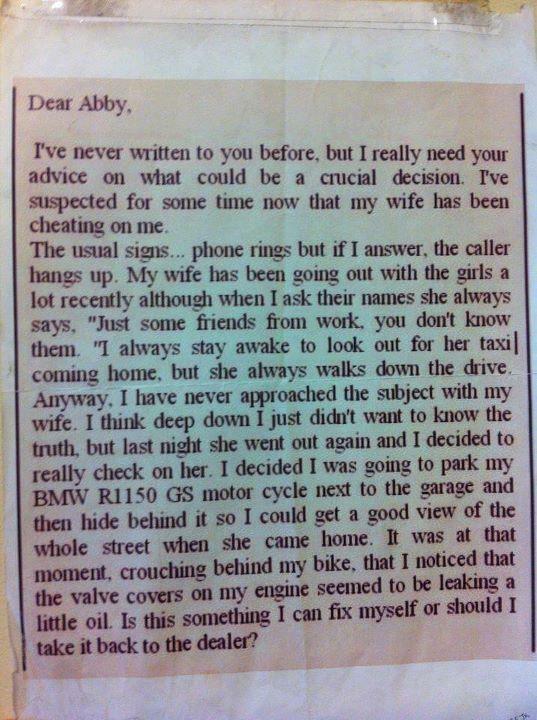 For those of you outside the US, "Dear Abby" is a very long running and popular advice column. 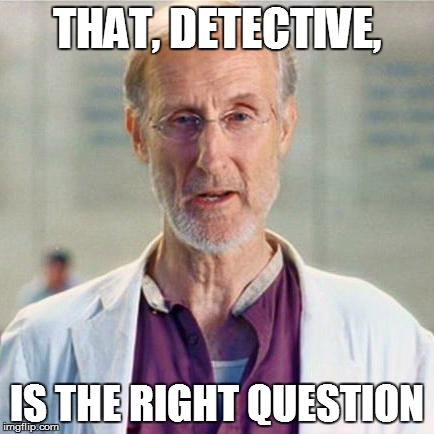 It has ran in newspapers for decades. ALWAYS, fix it yourself. So is this what ADVrider.com looked like in the '90s? Last edited by Conrice; 03-28-2015 at 10:25 PM.